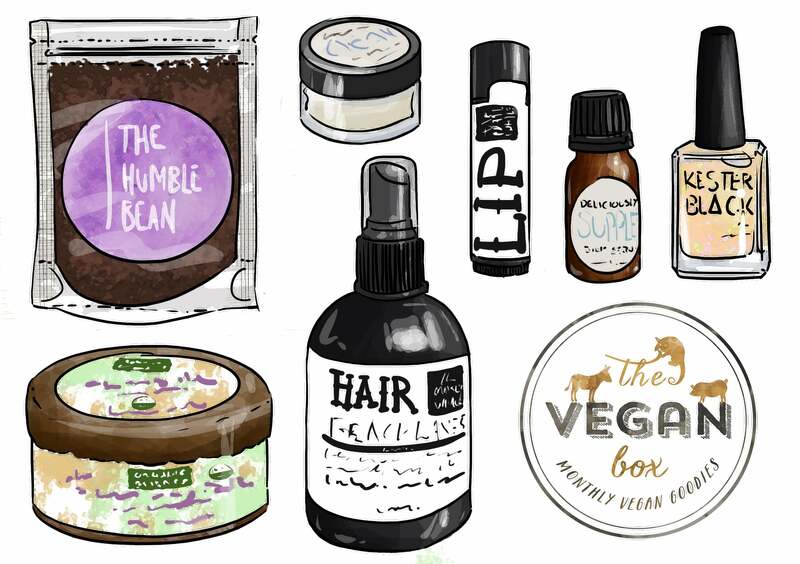 Our Spring Vegan Beauty Box was one of our best looking boxes yet, don’t you agree!? This box of awesomeness was valued at over $75.00, and we sold out pretty gosh darn quickly! 100% vegan, 100% cruelty free, and 100% palm oil free as always. Yes, this box is well and truly SOLD OUT, but we have increased the quantities available for our Summer Edition (due to such high demand, because we have the best customers in the world!) and pre-order is now available. Only $49.95 for well over $60 worth of the best vegan beauty finds. You can order yours here…. but get in quick!